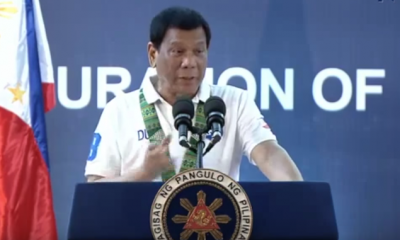 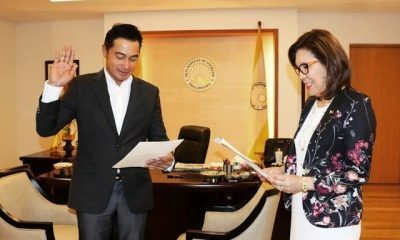 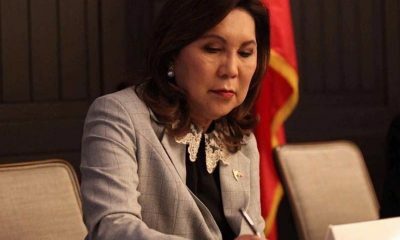 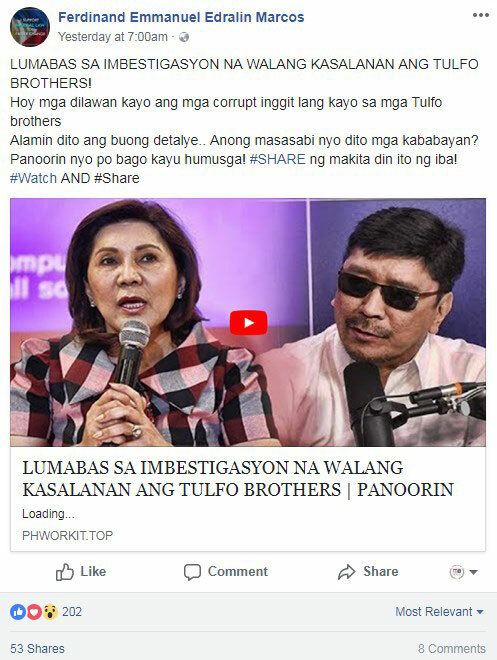 Paula Defensor Knack, the younger sister of the late Senator Miriam Defensor Santiago, appeared to chastise Senator Risa Hontiveros, asking the latter what “accomplishment” she was talking about. 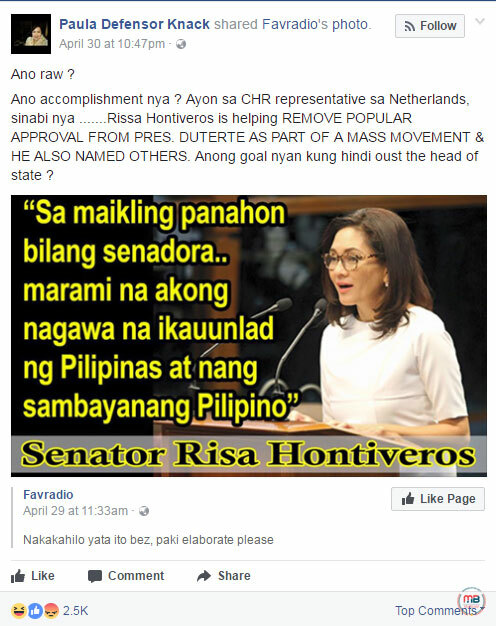 Naturally, Hontiveros earned the ire of the netizens who slammed her for what she allegedly said, boasting about her accomplishments as a senator. 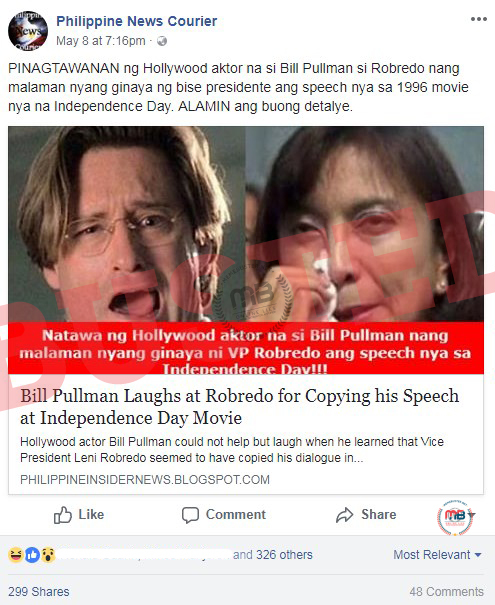 Name calling and curses were in abundance, of course. 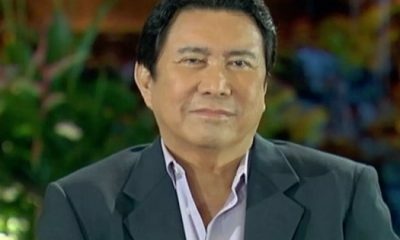 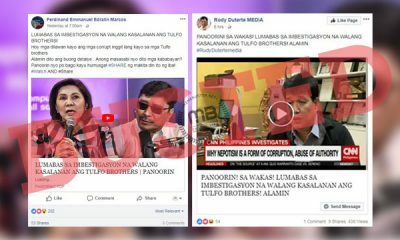 Someone even brought up the fake news about how Hontiveros allegedly passed a bill wanting to color code MRT passengers and seemed to believe it. 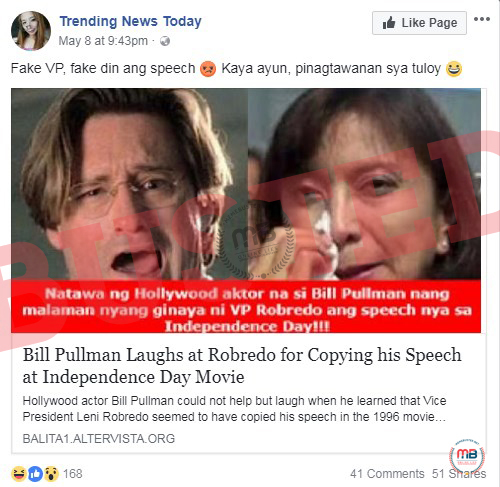 Favradio’s meme post on April 29 even gained over 1,000 shares. 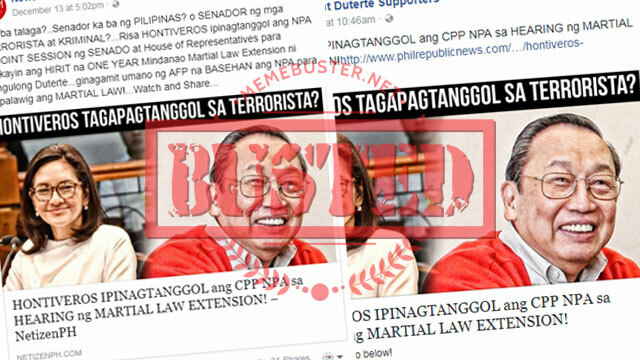 But Facebook page “Marcos Loyalist” shared the meme earlier on April 16. 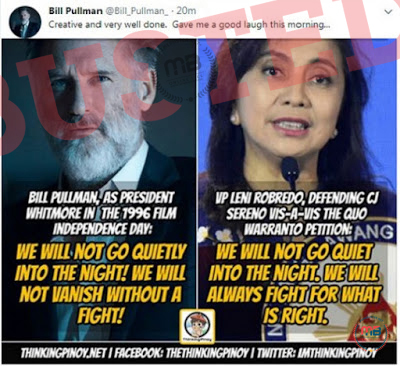 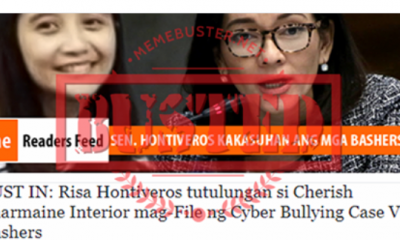 However, the statement quoted in the meme that allegedly came from Hontiveros is fake. 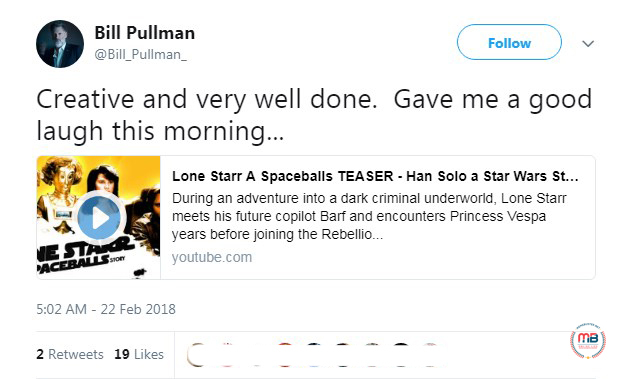 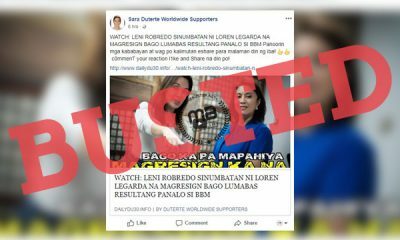 We could not find any other article carrying that statement from the lady senator. 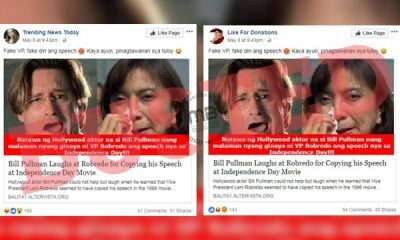 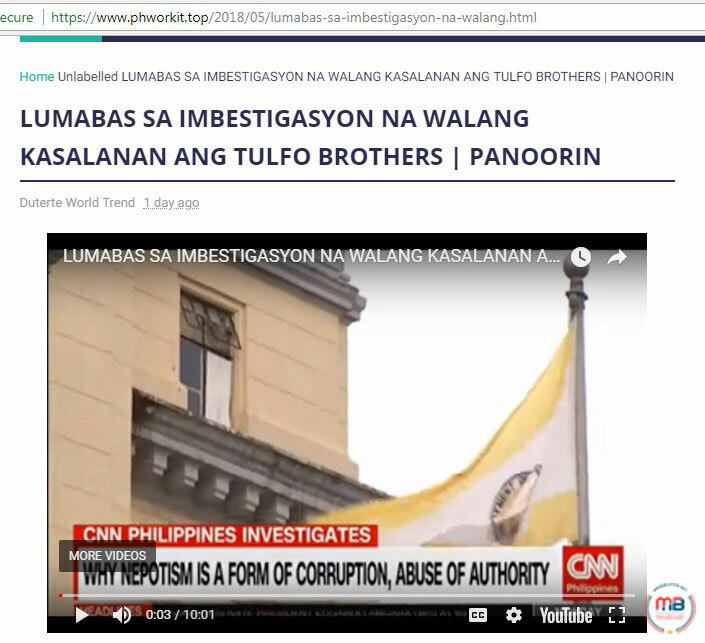 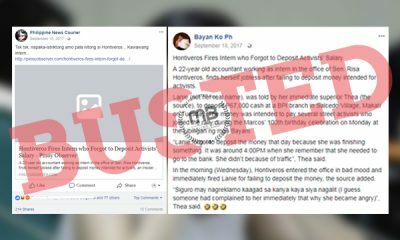 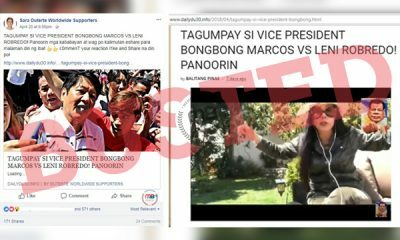 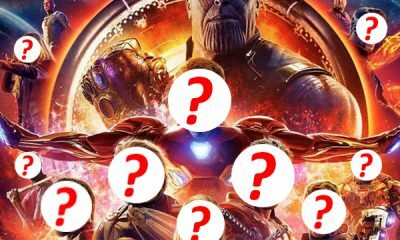 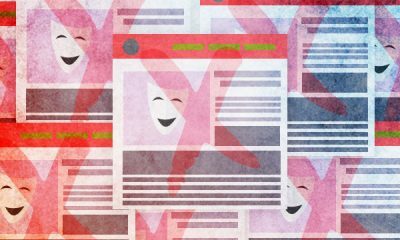 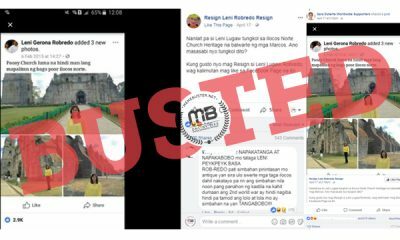 The meme about Senator Hontiveros is one more fake news added to Favradio’s list of fake stories that we busted. 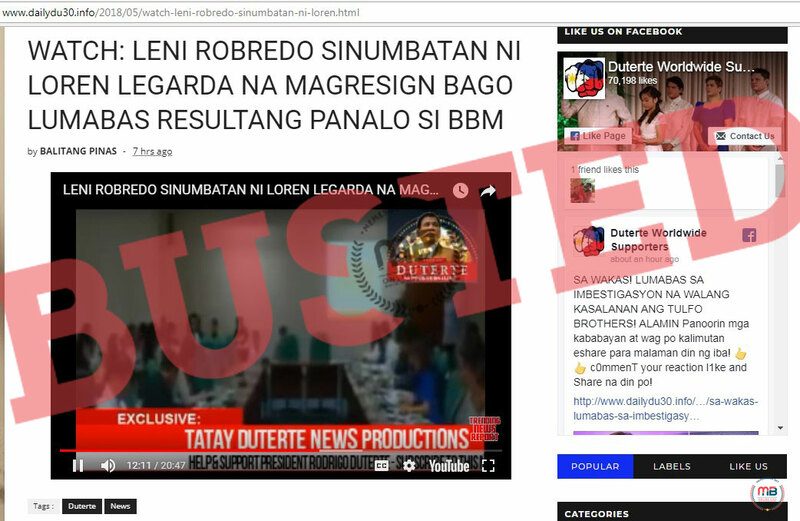 Busted: De Lima found dead in her prison cell? 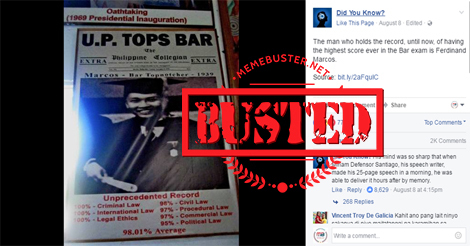 It’s a HOAX! 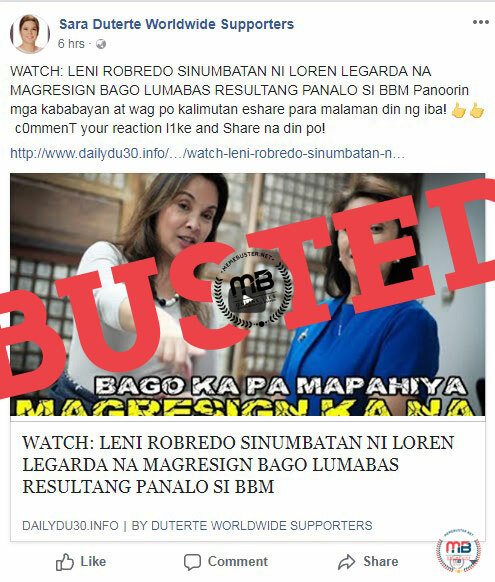 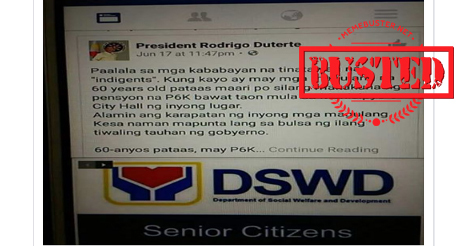 Busted: Duterte’s ex-wife is dead? It’s a death hoax!